LLC is partnering with the Robert Wood Johnson Foundation to offer a series of trainings to people and organizations interested in understanding more about how networks can amplify collective efforts to make sure that everyone has the opportunity to lead the healthiest life possible. There will be a series of virtual 90-minute basic and intermediate Network Leadership trainings offered at no cost. 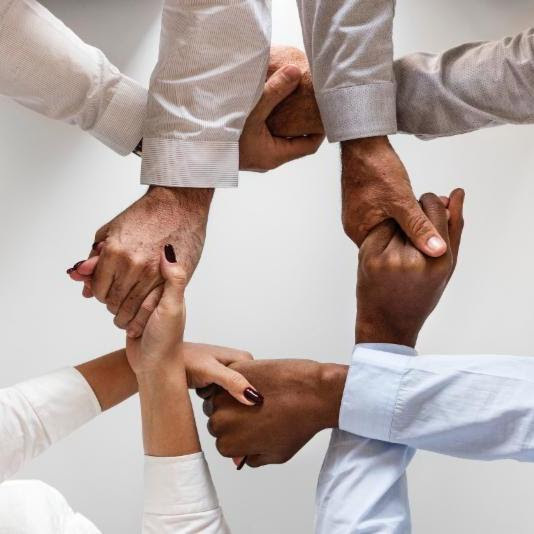 If you run a leadership program for individuals or organizations that are addressing inequities that undermine health and well-being, you and your participants may be interested in these trainings, both to build your network competencies and connect with others who are working to create greater health equity. Trainings will be offered by master trainer Beth Kanter and other leadership network experts. Modules will be created from all of the sessions that you are welcome to use to provide network training in your own programs or work. To learn more or register for the trainings scroll below. If you have questions contact bella@leadershiplearning.org. The Robert Wood Johnson Foundation and the Leadership Learning Community are partnering to bring a series of trainings to people and organizations interested in understanding more about how networks can amplify the impact of our efforts to make sure that everyone has the opportunity to lead the healthiest life possible. 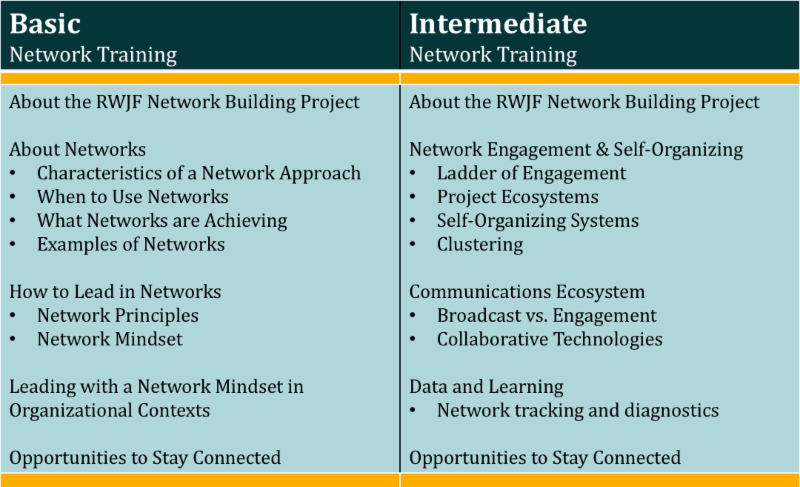 The Network Leadership Trainings are designed to help you understand what can be accomplished and how you can activate your own network leadership to make the most of networks and network strategies. The 90 minute video sessions will be highly interactive and provide opportunities to develop a network mindset and practice network behaviors. Two different trainings are being offered and described below: a basic introduction training and an intermediate training. You are not required to attend the basic training if you are already familiar with networks, but everyone is welcome to attend both. In the calendar further down, you will be able to click on the dates you are interested in attending to register yourself. We will repeat the basic and intermediate trainings 3 times and hope that one of the dates will work for you. For people interested in a deep dive into network building, we are holding a 4-6 session Community of Practice. For more information about the Community of Practice contact bella@leadershiplearning.org. They will give you practical ideas about network behaviors you can try in your specific context because the only way to develop network competency is through practice. The interactive format will give you a chance to meet other people working to create the conditions for health who share an interest in networks. They are being offered at no cost by top-notch trainers with deep network experience. You will learn about, and be invited to join early efforts to build a culture of health network. They will be fun and lively. Deborah is the Executive Director of the Leadership Learning Community, a leadership development network of thousands. She has been at the forefront of leadership development approaches for over 20 years. She has authored several publications on leading in networks, has coached emerging networks, facilitated Communities of Practice for network practitioners, conducted trainings, and partnered with nonprofits and foundations to incorporate network practices that can create transformative and lasting change. 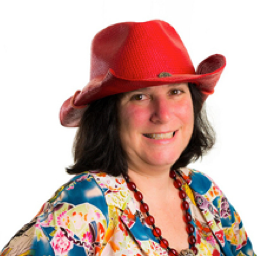 She has been blogging for more than a decade at Beth's Blog, one of the longest running and most popular blogs about nonprofits and networked approaches. She is passionate about nonprofit training, capacity building, learning, digital transformation, wellbeing in the nonprofit workplace, resilient leadership and networked approaches. to get updates, resources, and follow up messages.